With us you can choose from a wide range of billiard balls of cleaning products. We offer the best quality billiard balls cleaning products. 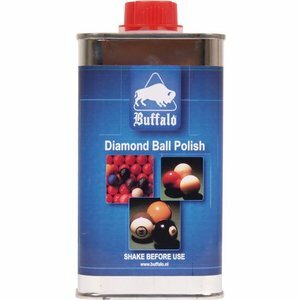 What cleaning agent do you need to keep the billiard balls in top condition. The Van den Broek ball spray is for daily use. 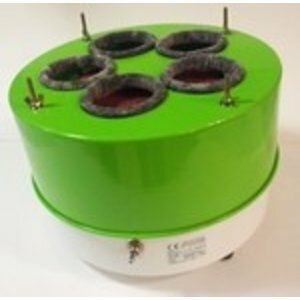 This billiard balls spray degreases the billiard balls. This prevents dirt from sticking to the billiard ball. You use the billiard balls spray by spraying a bit on a microfibre cloth and thus you rub the billiard ball clean and grease free. 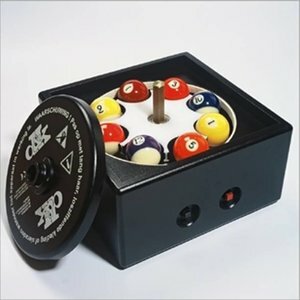 The billiard ball cleaner can only be used if there are thick blue pips from the billiard chalk on the ball and it can no longer be cleaned with the billiard balls spray. This cleaner contains an abrasive that rubs away the chalk. Watch billiard balls have a coating. By making a lot of use of the cleaner you get rid of this coating. 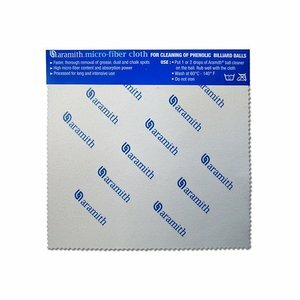 The special microfibre cloth that we sell has a rougher surface. 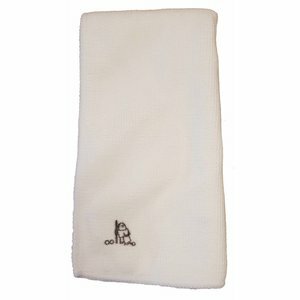 This makes it much better than the regular microfibre cloths that you find in the supermarket. You can come to us not only for cleaning products, but also for all billiard cue and cue accessories.